Our students (intake 2014) on a study trip. 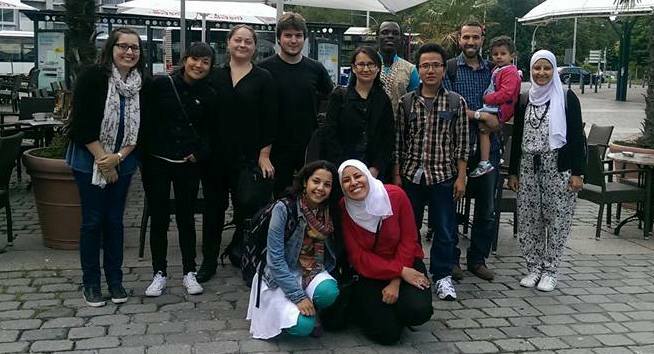 Our students (intake 2012) in front of the Villa Hügel in Essen. 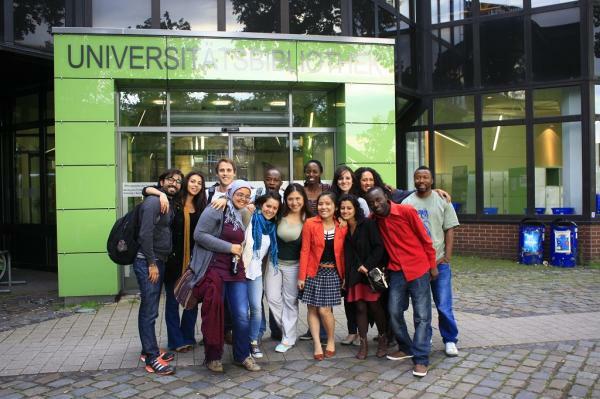 Our students (intake 2011) in front of the library at the campus Duisburg. 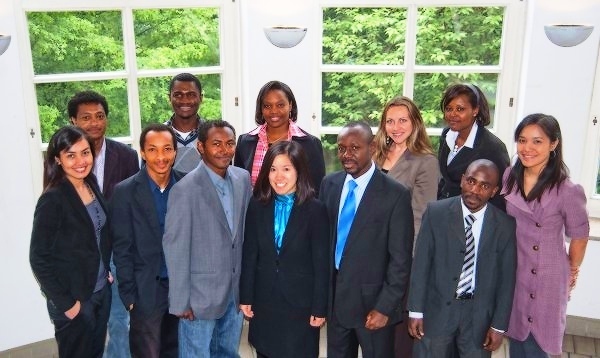 DevGov students (intakte 2010) at the campus Duisburg. Students enrolled in the MA Development and Governance have successfully participated in this years simulation of the United Nations, DuEMUN. One of the best position papers was prepared by Nguyen Nhu Ha, Alexander Kaminski and John Asare were among the top three delegates, The award for the best delegate as well as the best position paper was granted to Crystal McIntosh. 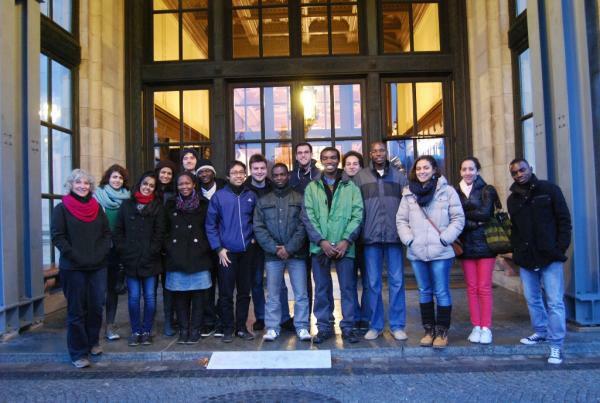 More information on DuEMUN can be gathered on their website.